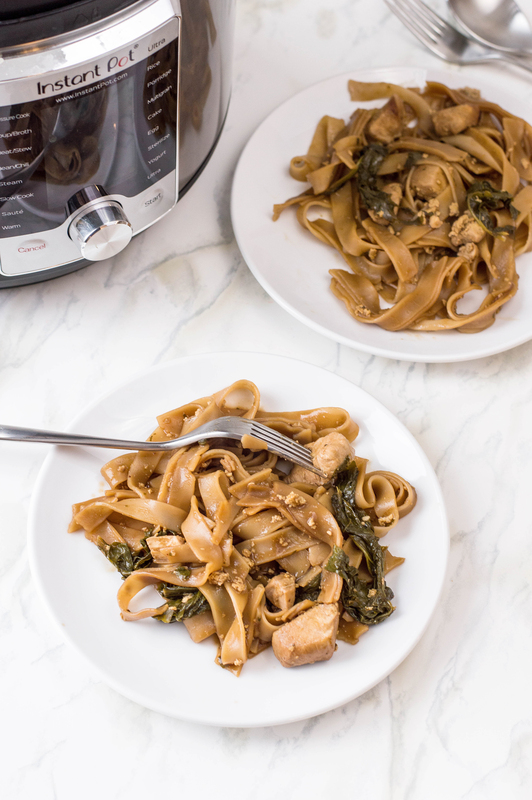 Enjoy Thai street food with a twist by making this Instant Pot Pad See Ew. This easy recipe comes out bursting with that Thai flavour you love in less time and with less prep work. 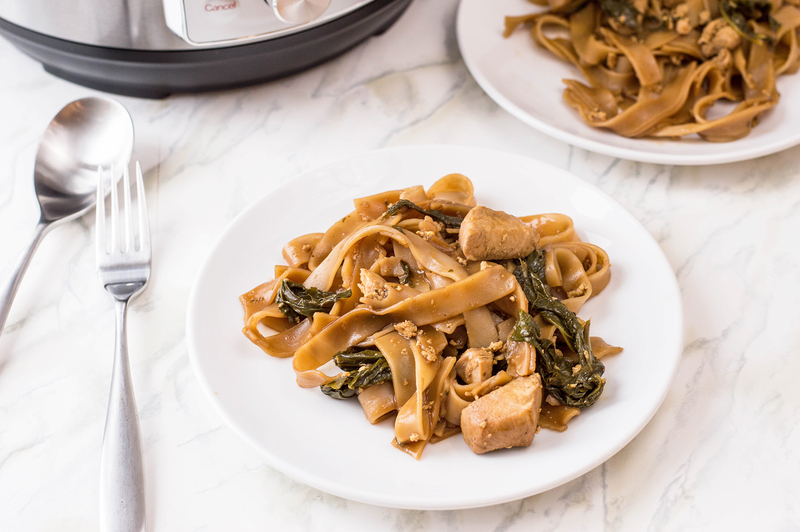 Pad See Ew is a Thai Stir Fry Noodle Dish made with thick rice noodles in a sweet and savoury sauce which is typically made in about 30-40 minutes. 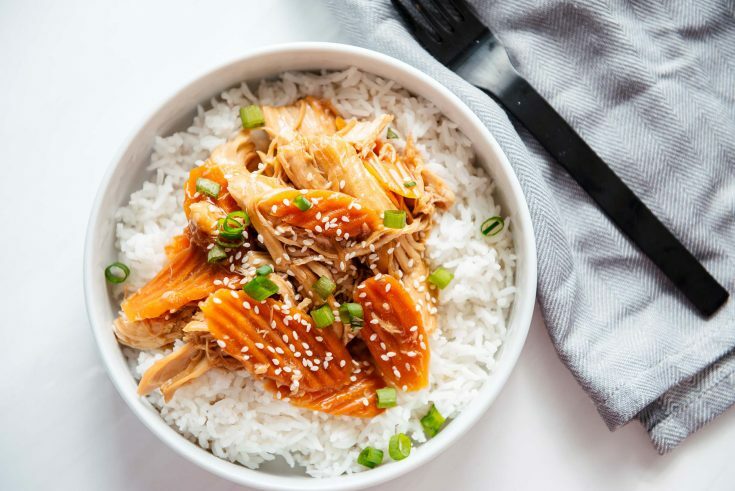 In the Instant Pot, this delicious dish comes together in half the time! So, if you are craving some Thai food, whip this up for lunch or dinner today. Follow along with the step-by-step process photos and find the full printable recipe below! 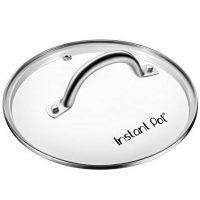 Set your Instant Pot to the sauté setting and add vegetable oil. When hot, add chicken breast and the garlic. 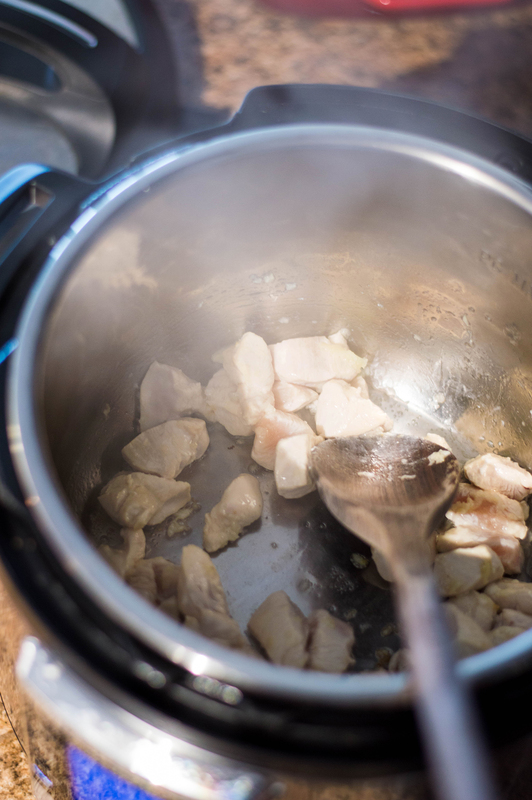 Stir for about 2-3 minutes, ensuring that all sides of the chicken pieces are cooked on the surface. 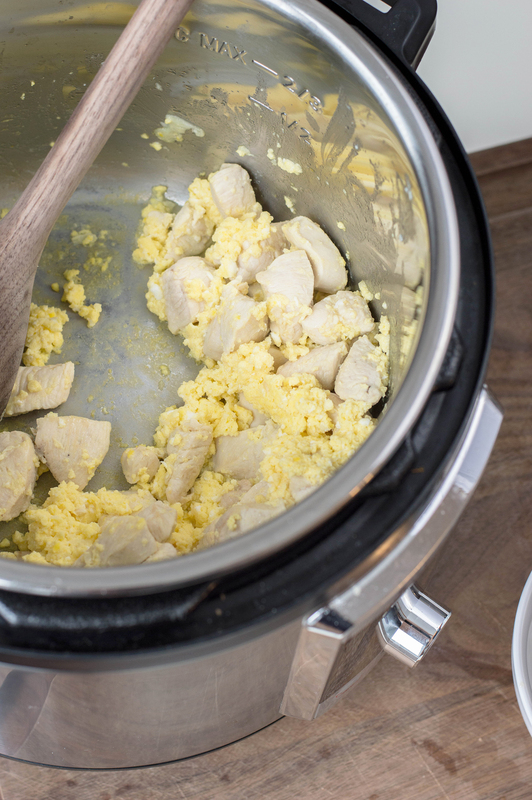 Pour your whisked eggs into the Instant Pot and stir until eggs are fully cooked. If any eggs are stuck on the bottom, be sure to scrape it off the bottom with a wooden spoon. In a small bowl, whisk together soy sauce, oyster sauce, vinegar and sugar. 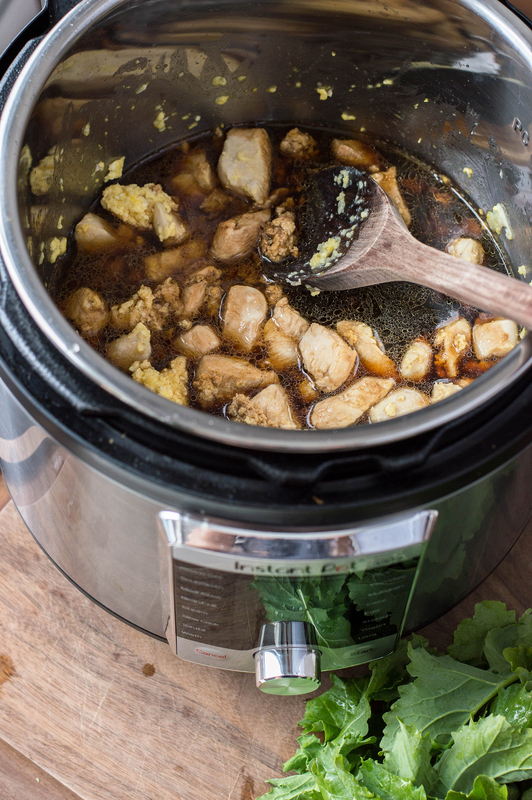 Add it to your Instant Pot. Pour in the water and stir. Place your Chinese broccoli and rice noodles into the Instant Pot and set on manual pressure cook for 2 minutes. 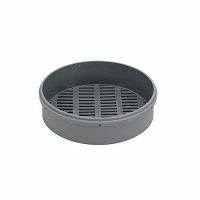 Once the time is up, do a quick pressure release and remove the lid. 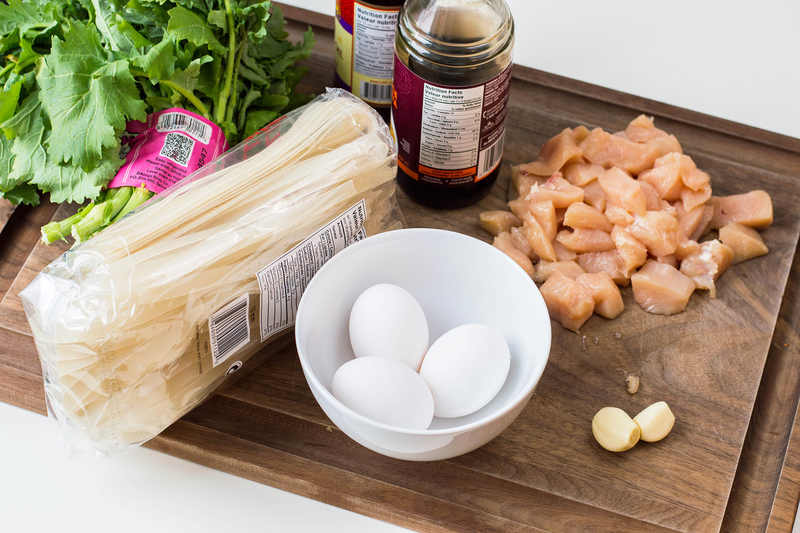 Give all the ingredients a good mix, serve on individual plates and enjoy. 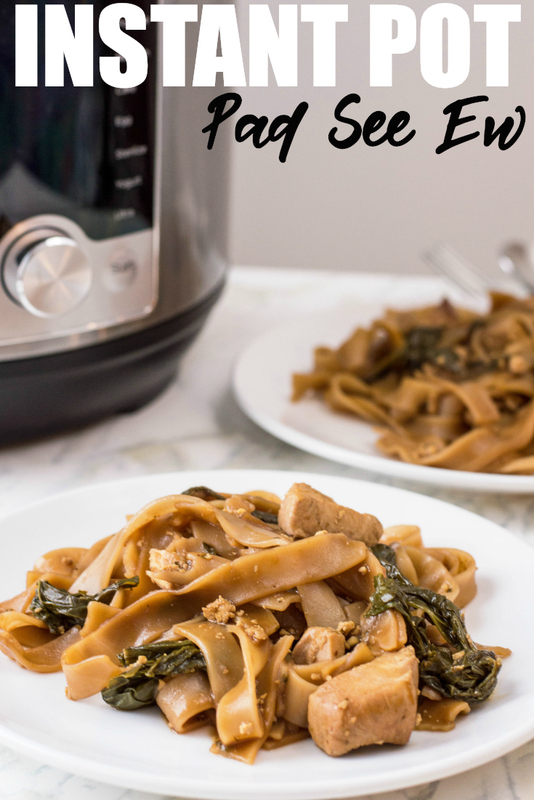 Make this Instant Pot Pad See Ew, a popular Thai street food, in a flash! 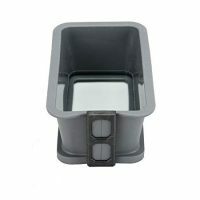 Set your Instant Pot to the saute setting and add vegetable oil. 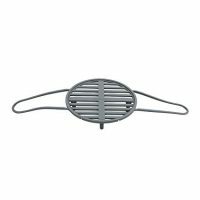 Add chicken breast and garlic and stir for about 2-3 minutes, ensuring that all sides of the chicken pieces are cooked on the surface. 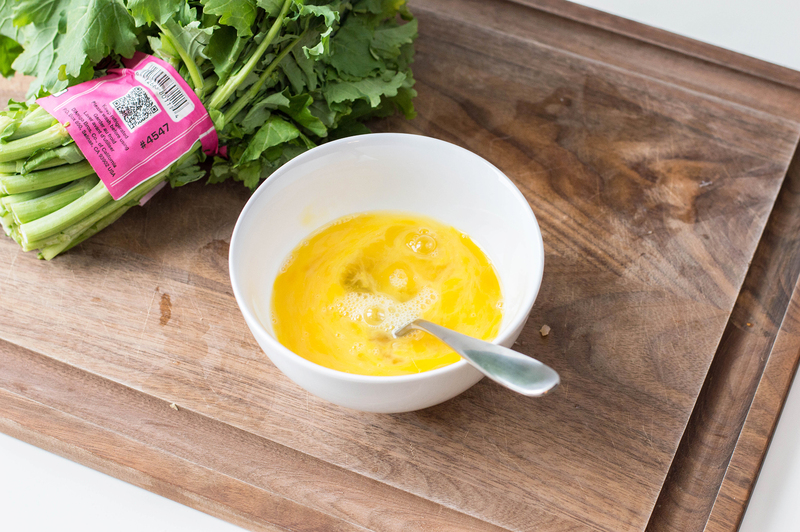 Pour your whisked eggs into the Instant Pot and stir some more, until eggs are fully cooked. If any eggs are stuck on the bottom, be sure to scrape it off the bottom with a wooden spoon. 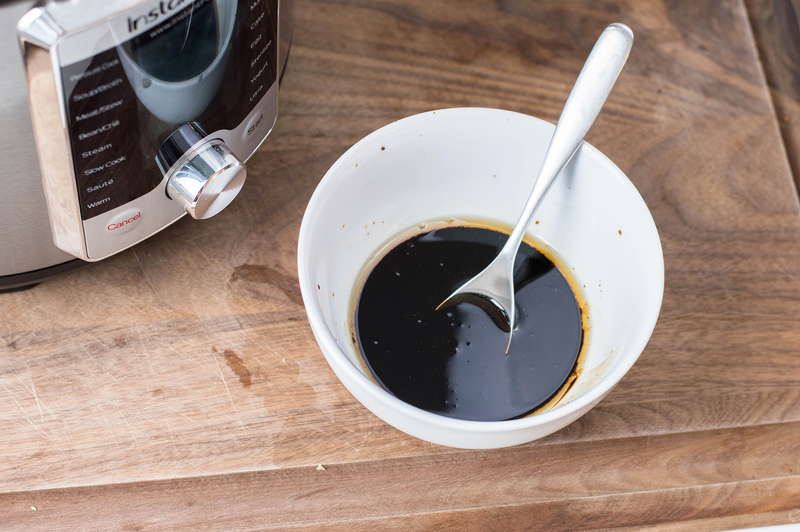 In a small bowl, whisk together soy sauce, oyster sauce, vinegar and sugar. 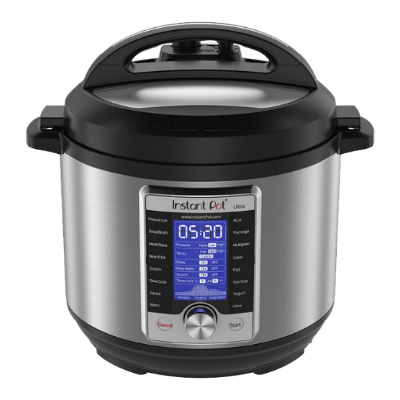 Then add to your Instant Pot. Pour in water and Chinese broccoli and stir. 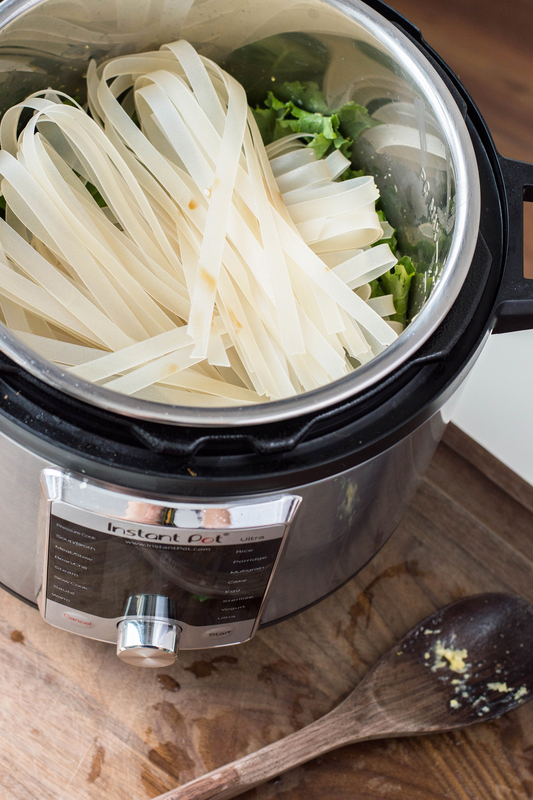 Place rice noodles into the Instant Pot and set on manual pressure cook for 2 minutes. 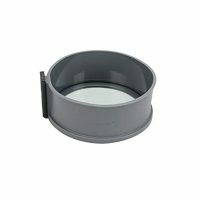 Once the time is up, do a quick pressure release and remove lid. Why not try one of my other delicious Instant Pot recipes! 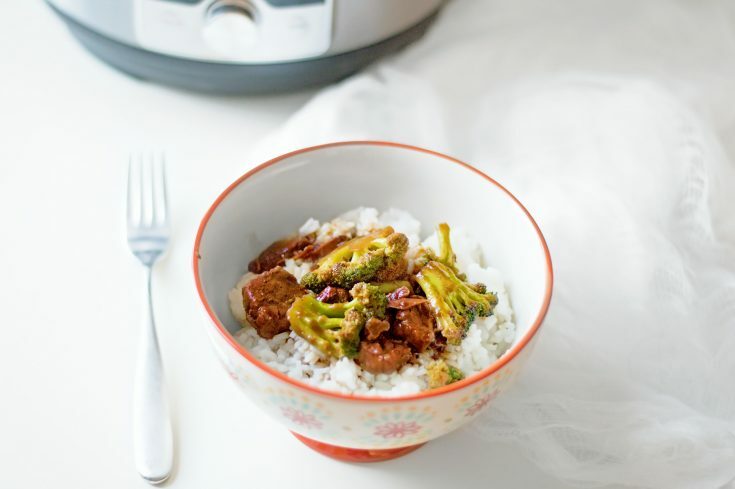 This Instant Pot Beef and Broccoli is a fast and easy meal that is bursting with flavour! Love homemade pasta sauce but don’t have time to simmer sauce all day? 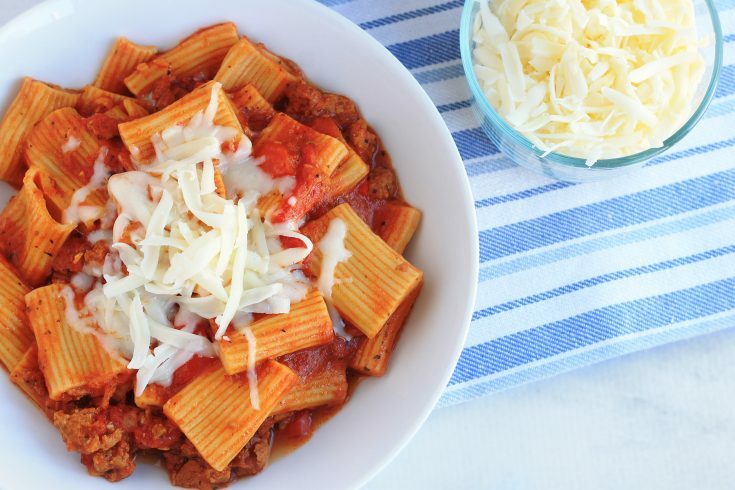 This Instant Pot Italian Sausage Pasta is for you! 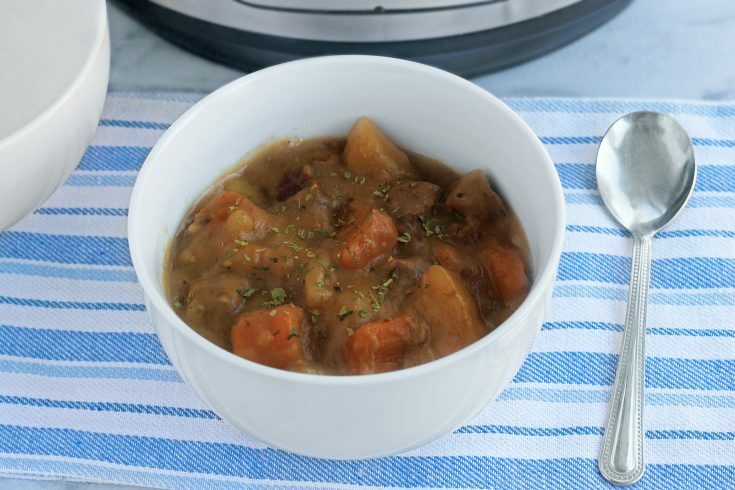 This Instant Pot Beef Stew is pure comfort food in a fraction of the time!